Tasting Note: Golden with luminous, amber highlights; opalescence appears when served on ice. Rich and complex. 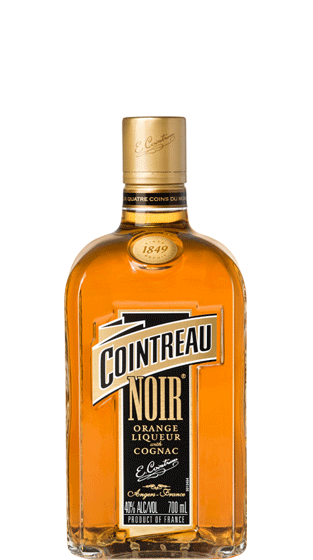 Cognac and fresh orange peel with notes of vanilla, honey, dried fruit, and a touch of almond. Sweet orange and mellow cognac are well-balanced with vanilla and oak notes; long, tart and bittersweet finish.